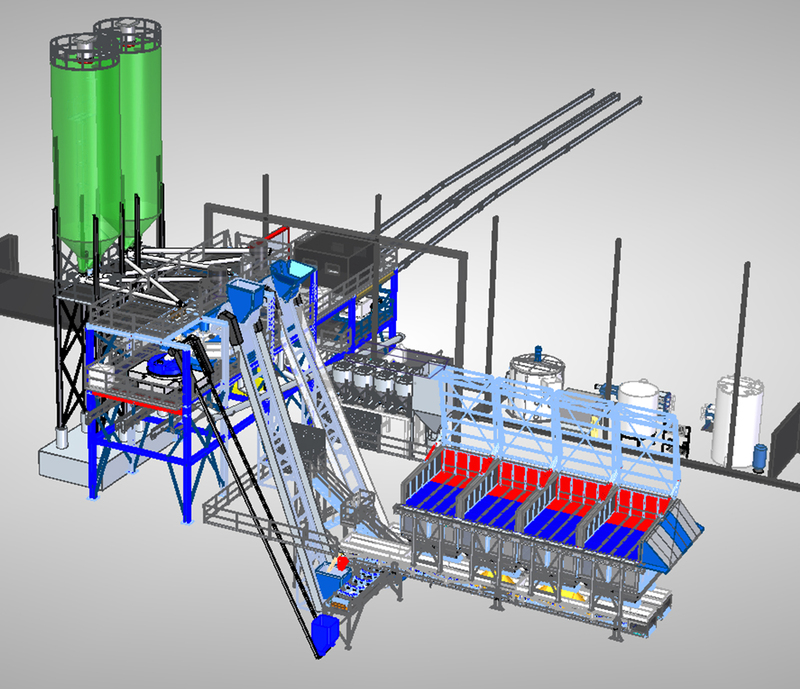 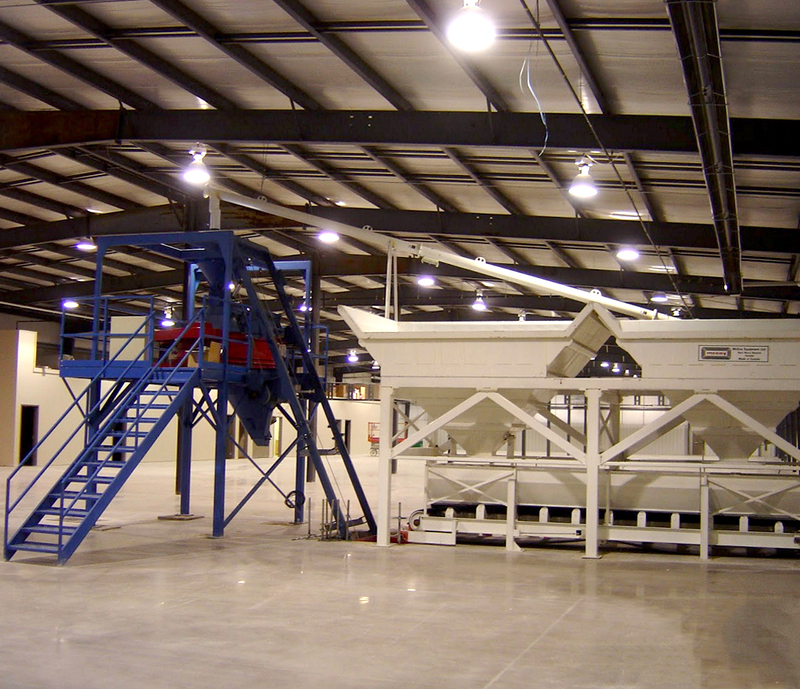 Custom batch plants-built to your specifications. 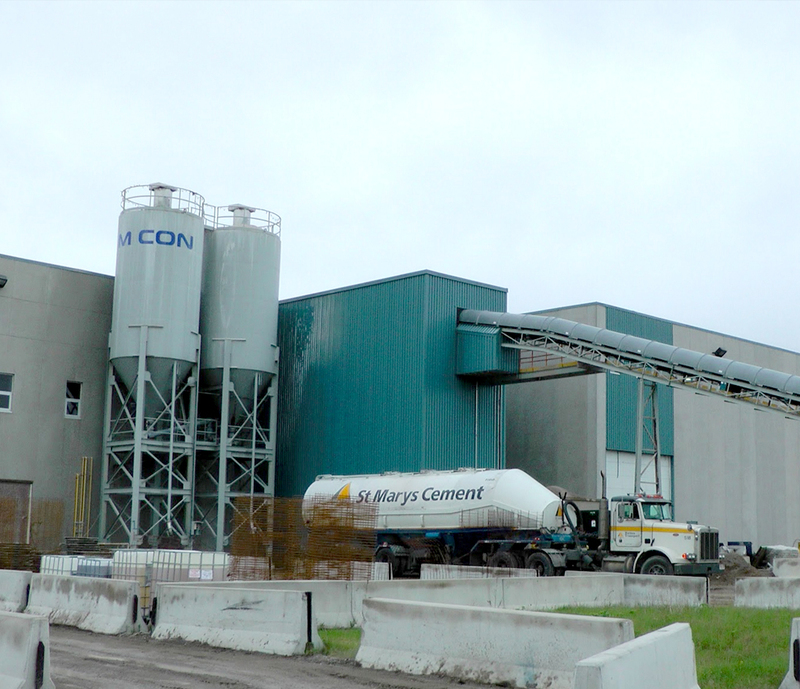 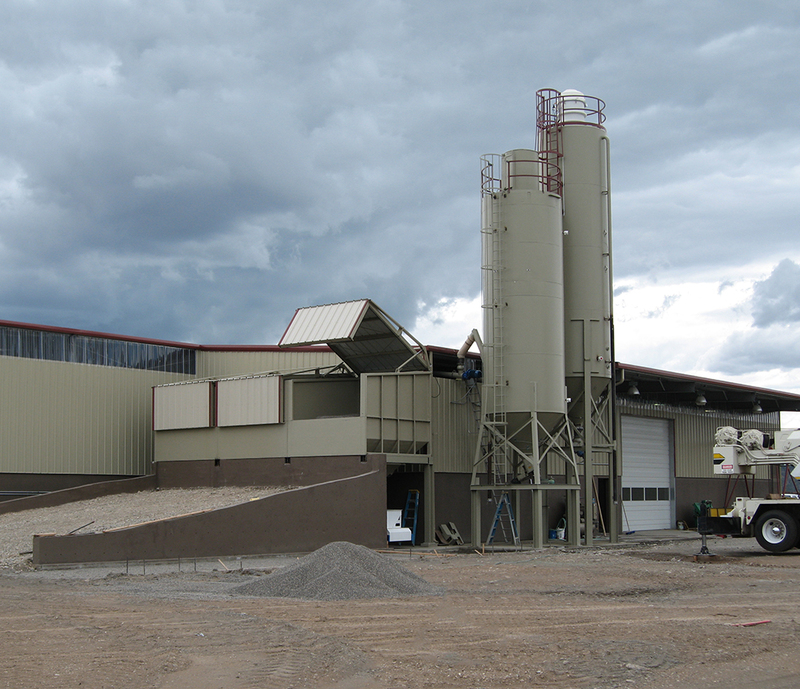 For well over 30 years, J McCoy Equipment has provided the North American concrete industry with highly focused concrete batching solutions. 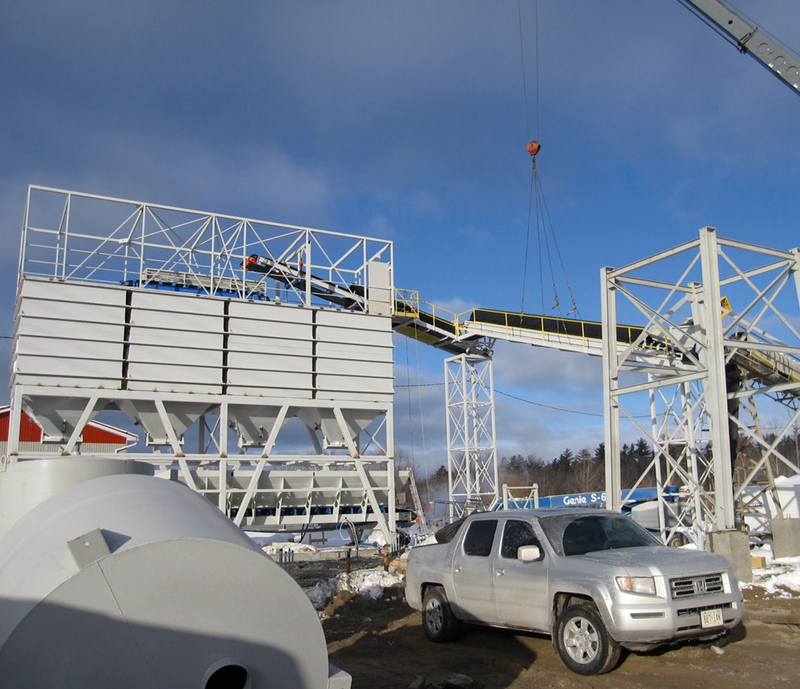 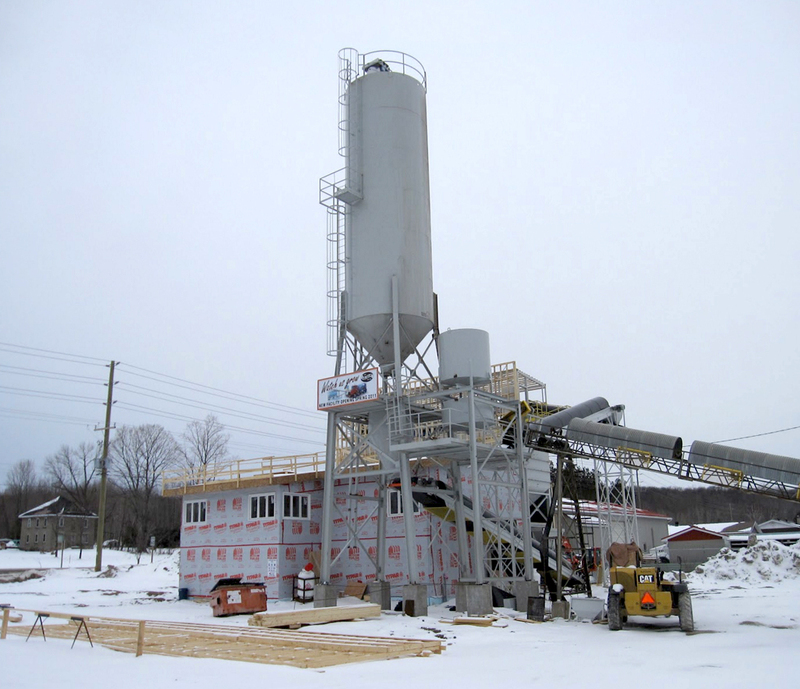 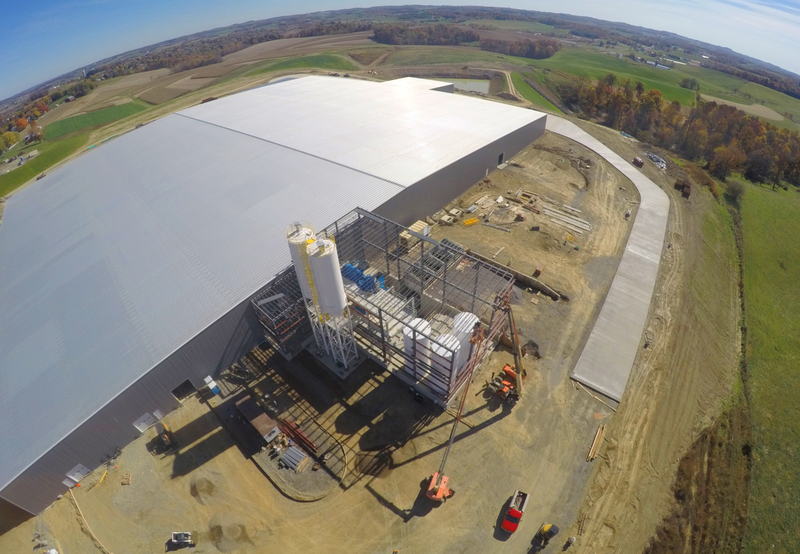 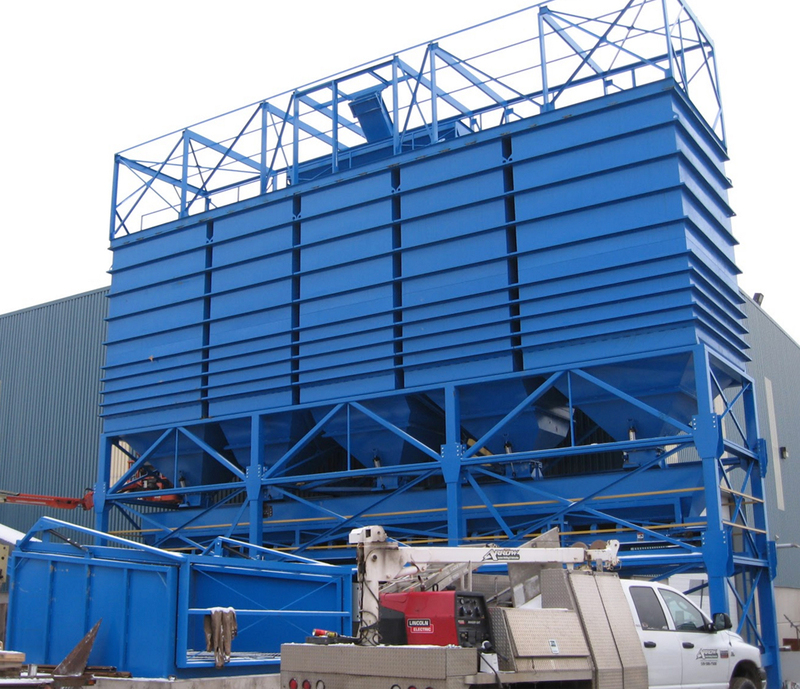 Specializing in customized batch plants to suit the exact requirements of each customer, J McCoy Equipment brings innovation and creativity to any job, big or small. 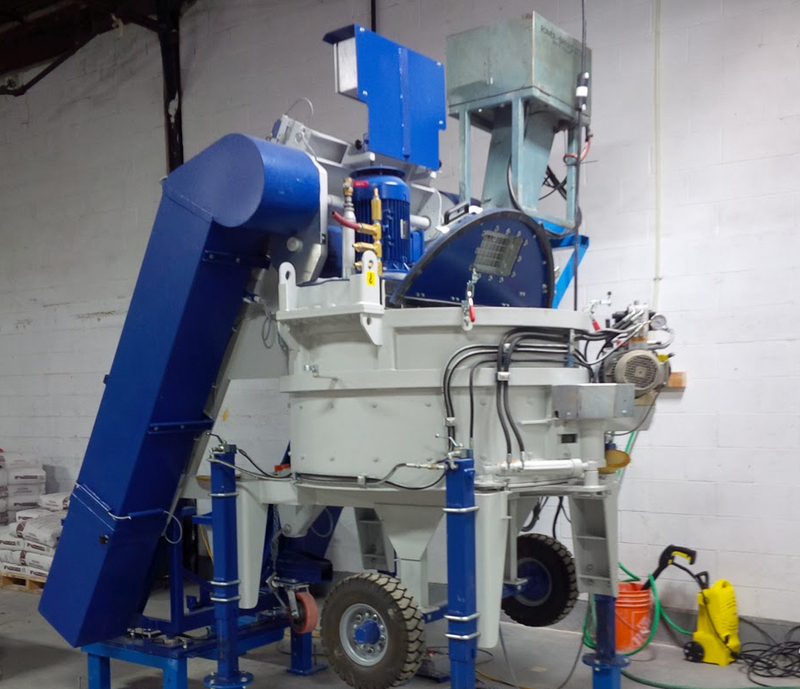 With J. McCoy Equipment’s innovative and creative ‘problem solving approach’ you can be assured that the most cost effective, most productive solutions will be delivered. 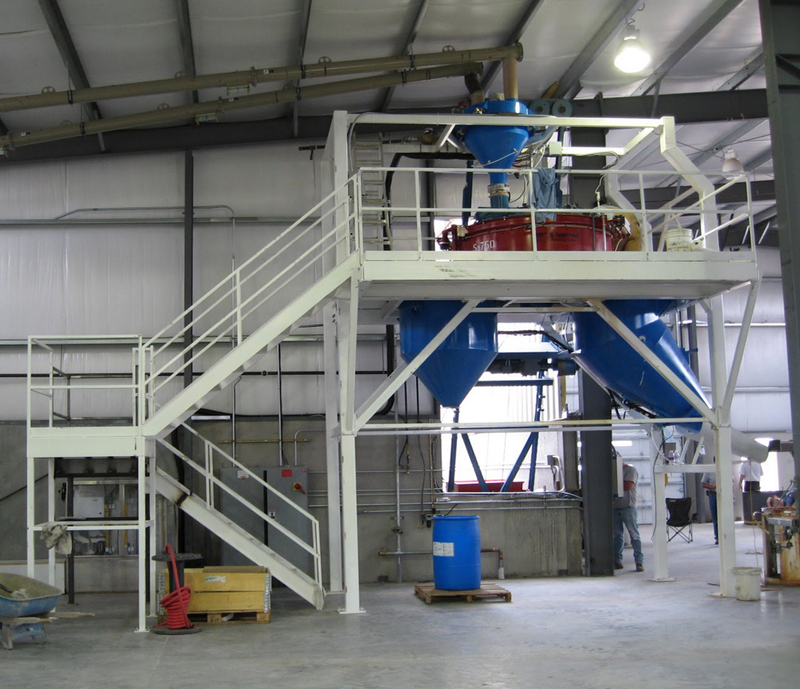 Starting from the initial design stage, through to the manufacturing and installation, as well as complete controls and commissioning, J. McCoy Equipment will be your partners every step of the way to creating a custom design to meet your specifications.